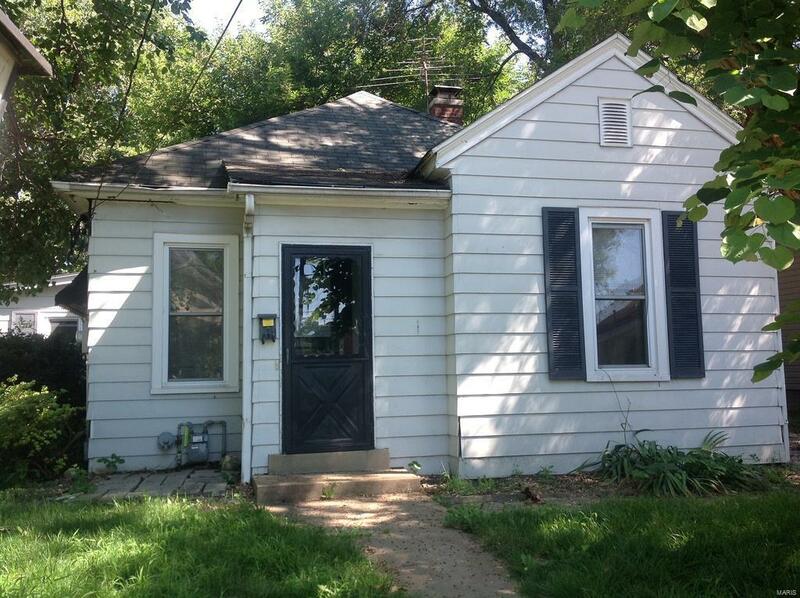 Rental potential or home sweet home. 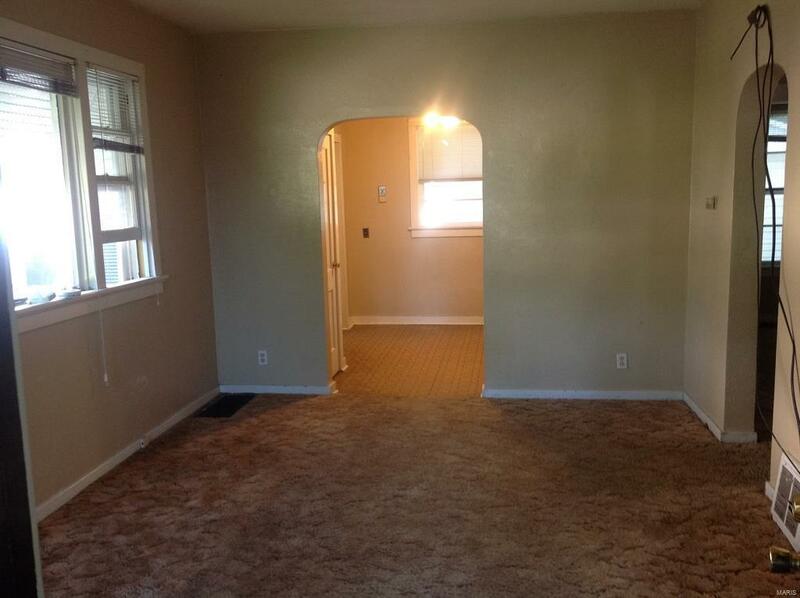 Two Bedrooms, 1 Bath. 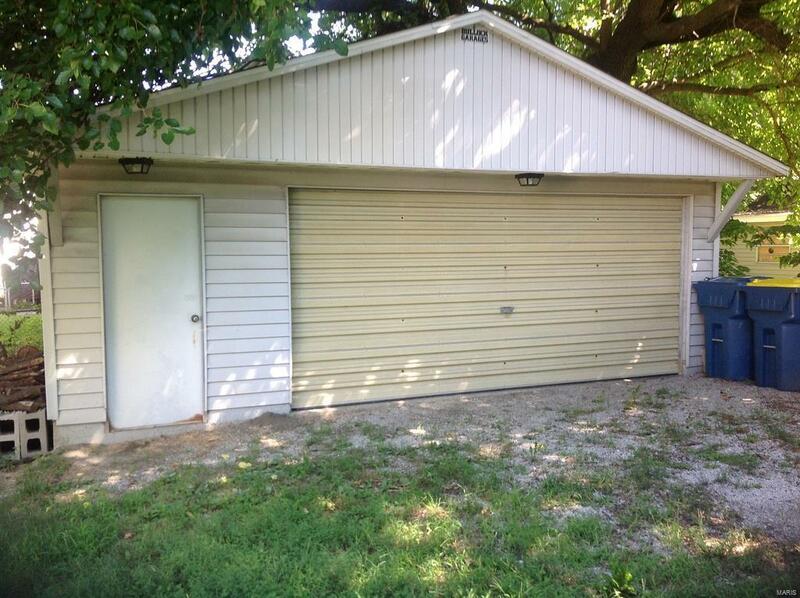 Over-sized 2 car detached garage. 2 blocks from Downrown. Unfinished basement with washer/dryer hookup. 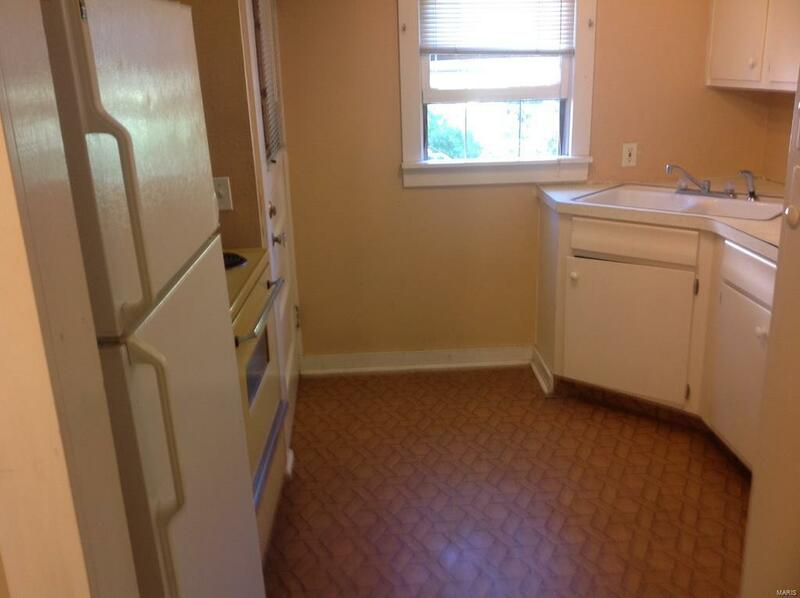 Currently leased by tenant on a month to month basis. HOUSE AND GARAGE SOLD AS IS. Please allow 24 hours notice for all showings to give notice to tenant. Listing information © 2019 Mid America Regional Information Systems, Inc. Information from third parties deemed reliable but not verified. Data last update 2019-04-25T15:50:26.81.